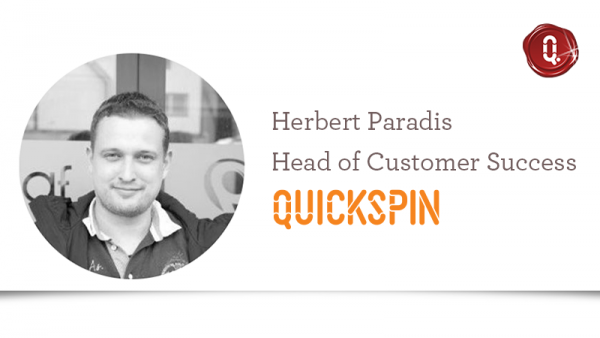 We met up with Herbert Paradis to find out more about him and Quickspin Promote. What do you do as Head of Customer Success at Quickspin? My role involves creating new cool features and promotion tools for our clients. I work closely with our Account Managers and partners on how to develop Quickspin Promote and our features in the best way. Quickspin Promote is a great way to help operators offer gamification without having to develop it themselves. With Quickspin Promote we offer a wide variety of promotional tools. We always strive to create unique, fun and rewarding tools. 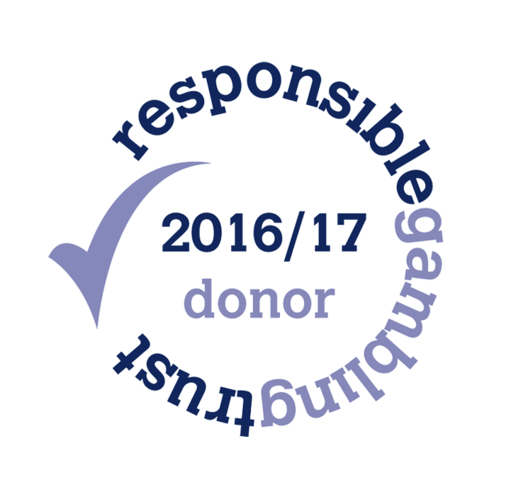 At Quickspin we pride ourselves in making great games. But let’s be honest, the competition is tough and many of our competitors create very good games. We wanted to add an extra layer to this, and have something that makes our product seamless. I feel like we excel with our promotional tools, we have a wide variety of promotional tools and we always strive to create new unique, fun and rewarding ones. Right now, we offer Achievements, Achievements Races, Tournaments, Flexible Free Rounds and Feature Triggers. We will have at least 3 new cool features to come before the end of 2019. If you only could choose one tool from Quickspin Promote, which one would it be? I would say Achievements. It is the bread and butter for any partner when it comes to generate loyalty to your brand. What’s the best thing about Achievements? I would say that the best thing about Achievements is that it creates a great gamification experience for the player. As player, you get an extra incentive when you play. You stop chasing winnings, and need to look at the game play instead. Your missions are to get predefined combinations of symbols. When you complete your mission, there will be a reward in your Quickspin wallet. Achievements is available on almost any game from our portfolio, once you turn the Achievements on you will have 6 pre-configured missions that are perfectly weighted both in terms of prizes and the frequency to which players completes their Achievements. What type of player is achievements created for? It will work for all players, but I think it is most engaging for low to medium players. It lets the player explore all of engaging and fun aspects within the game. What do you think people appreciate with achievements? Operators like it because it is easy to add to their portfolio, but adds a lot of value. It is a simple yet efficient way to communicate with players. Players love it because it is a fun and rewarding feature. What is your favourite Quickspin game? It has to be Tiger’s Glory our November release. Being a history and archaeology graduate I love the Colosseum feeling and the Tiger Battle is a really fun and engaging feature.